Recoder 2015 is a free one-day conference for application developers and IT professionals who want to get the fast track on Office 365. Discover how you can work smarter now, and get ready for the big innovations that are on the horizon. Office 365 has become Microsoft’s fastest growing multi-billion dollar business, with hundreds of millions of users. At Recoder 2015 you will learn how you can build on this success – tapping into the secrets of the O365 APIs. There are very exciting times ahead, as Microsoft transforms the popular O365 productivity suite into an open platform running on all of the major operating systems, including Windows, Apple iOS and Google Android. Recoder 2015 offers a fascinating day, whether you are an app developer looking to incorporate O365 functionality in your own apps, a developer creating full applications for O365, or an IT Pro responsible for the deployment and management of O365 applications. 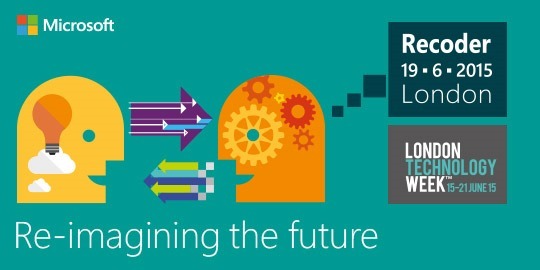 In the morning you’ll gain new insights from some exciting keynote speakers including Steve Smith from Combined Knowledge (demoing SharePoint 2016 for the very first time in the UK) and Simon Hill from Wazoku, who will be sharing their views on the future of productivity and collaboration rooted in the reality of today. 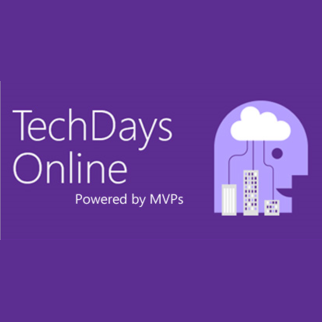 The afternoon is dedicated to breakout sessions tailored to IT Pro’s who deploy and manage the apps, plus Introductory and Deep Dive technical workshops for Developers, delivered by some of the industry’s most respected MVPs including Chris O’Brien, Spencer Harbar, Waldek Mastykarz and myself. Over recent years Microsoft has been busy resetting the traditional developer landscape and in this session Wes will be introducing you to the exciting new Office 365 Unified API model and helping you to understand the APIs architecture and what choices or decisions you need to consider when approaching a development project in today’s Microsoft world. It’s free to attend, but registration is mandatory. We have capacity for 300 and we are expecting a sell-out.